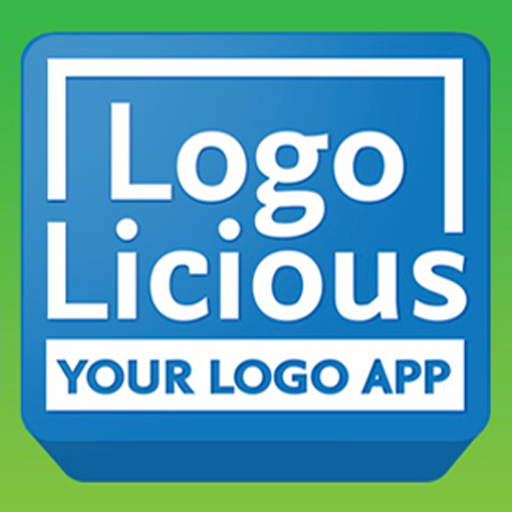 LogoLicious is a fast and easy solution to add your own logo, watermark, and text to your images. It's the perfect tool to personalize, promote and protect your pictures. 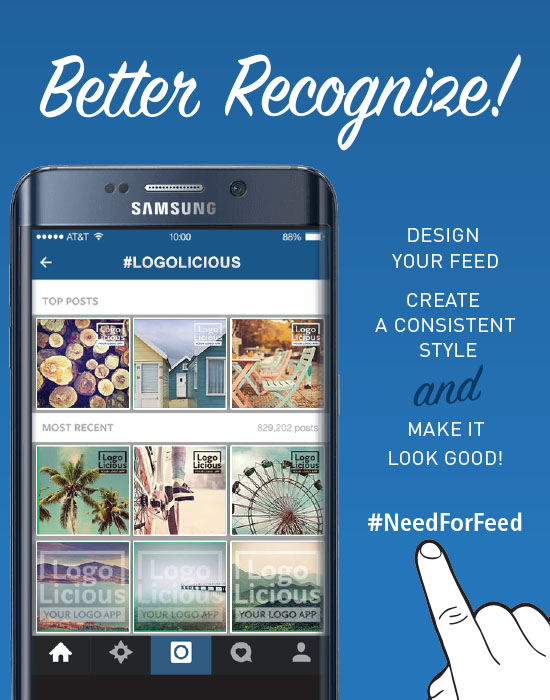 LogoLicious is especially created for the 'quick let me post this' situations. It's the perfect app to help you personalize, promote, and protect your pictures. It's a must-have app for anyone that frequently posts photos and needs to to add their logo (or other credits) to their images. 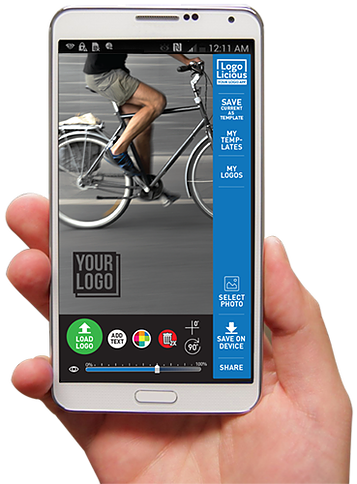 With this app you can apply your branding on the go, anywhere, anytime. Once you've loaded your logo (or logos) into the app itself, they are stored automatically (Note: offline! into your own phone, not in a cloud). This means that in the future, you just need to run your new photos through LogoLicious before sharing them online and your image will be branded with your own logo/watermark/text. 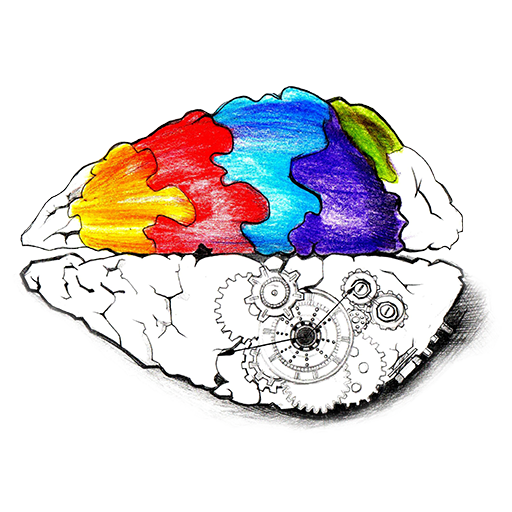 This app is made by creatives, for creatives: No fuss, no muss: Add your own logo (png/gif/jpg), hashtag or handle to your images in a matter of seconds. Simple UI, flawless UI. Drag & drop wherever you want. 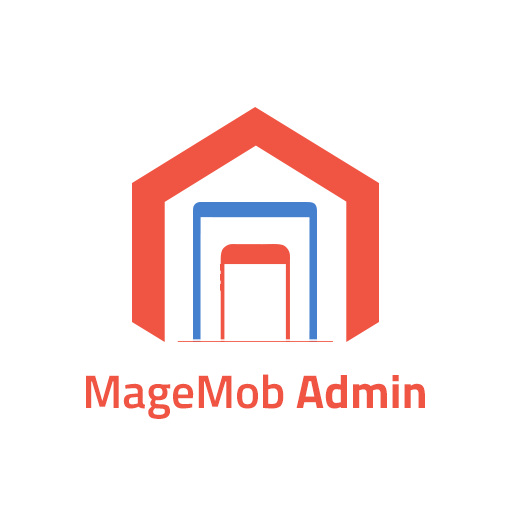 You can add your handle or url, rotate items and change transparency. + We also built a template function so you can save your previous setup as a template to speed up your process the next time!